I was asked couple of weeks ago by organizers of Sitecore User Group Chennai (SUG Chennai) to prepare a presentation for them. 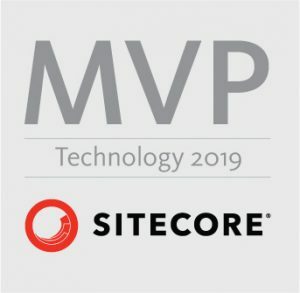 I was really delighted as this was first request (and hopefully not the last one 😉 ) to do online presentation about Sitecore outside of my company. I have chosen Sitecore Experience Accelerator topic and prepared session about “Content Creation with SXA”. I have presented this topic on 15th November 2018. Thanks for having me! I had great time preparing presentation! Hope you had also great time hearing and watching it live or you will have watching its recording on youtube.